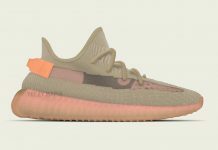 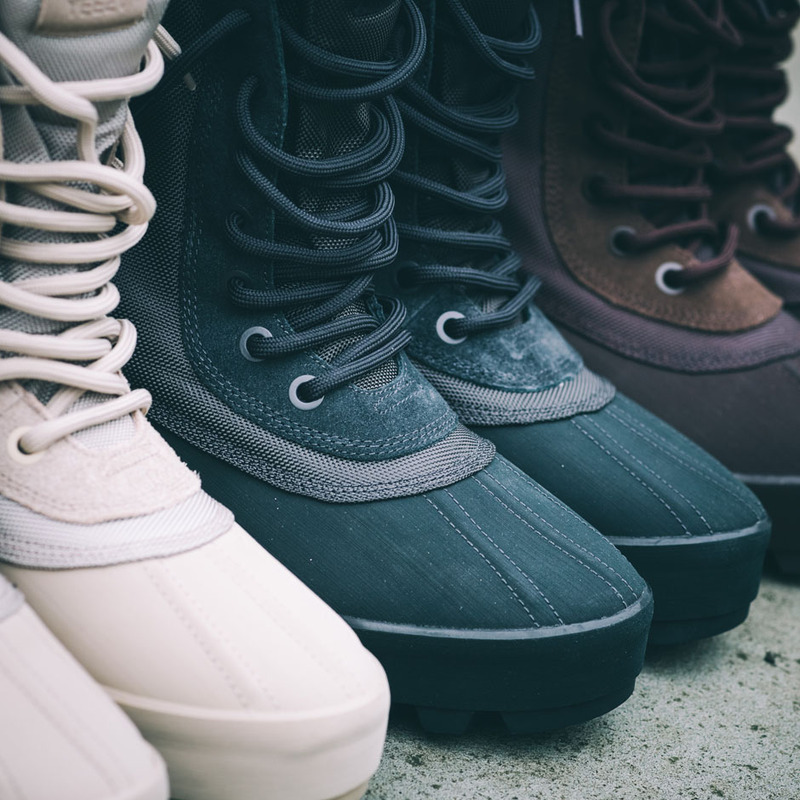 Kanye West’s Adidas 950 Boot is slowly starting to creep up this season and today, we have a first look at this anticipated duck boot set to release in four colorways. 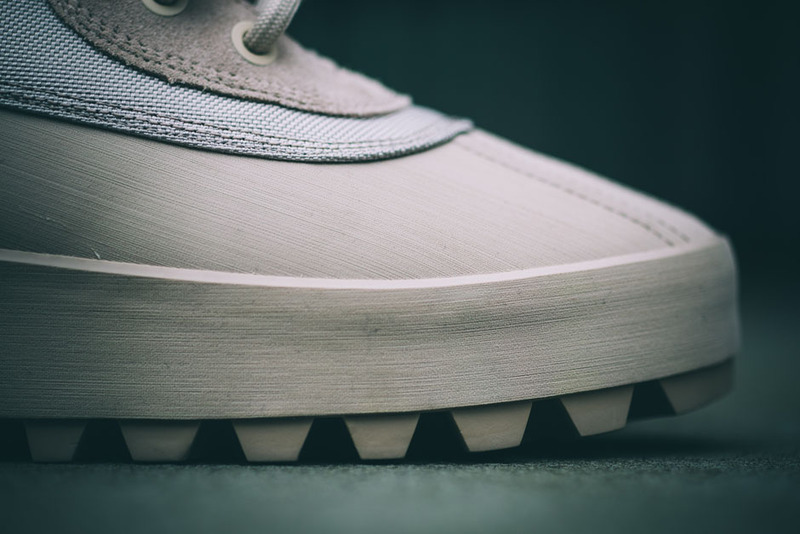 For starters, we have a first look at two colorways releasing. 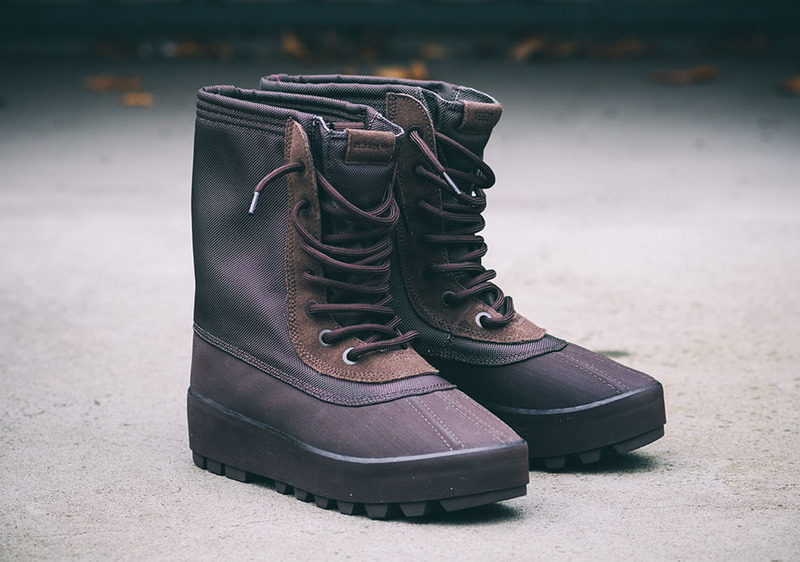 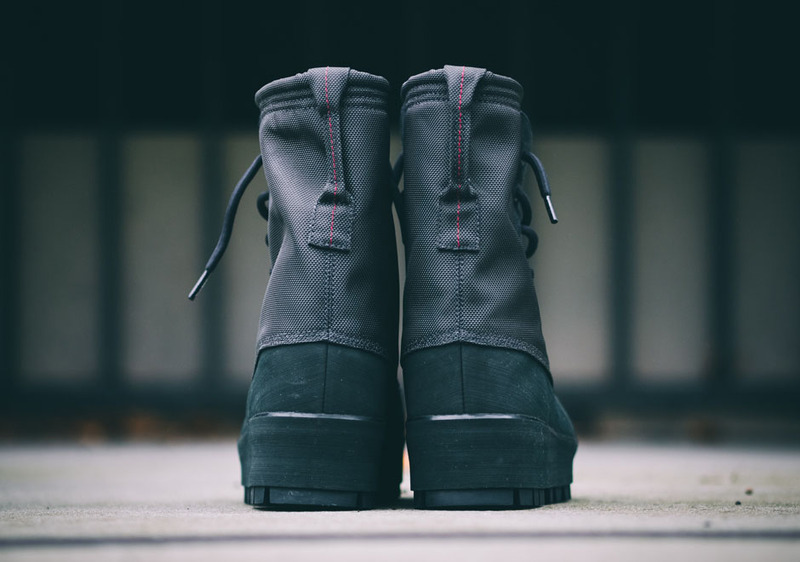 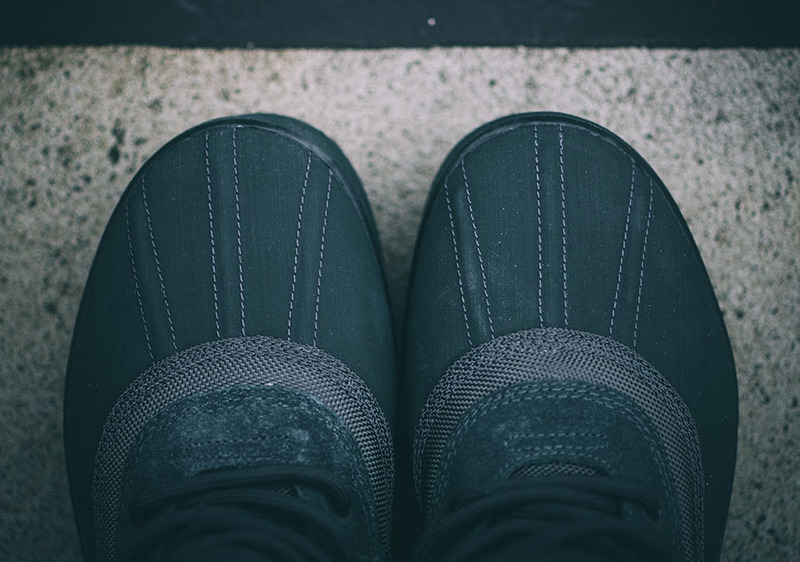 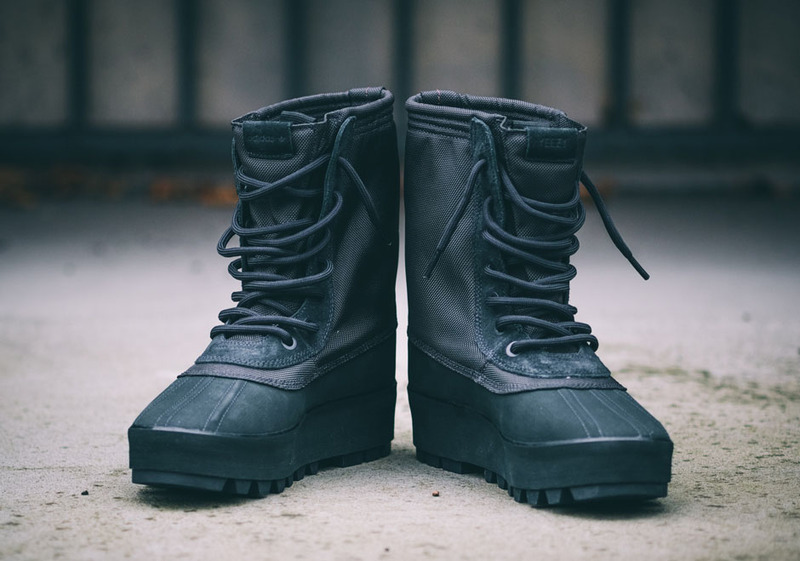 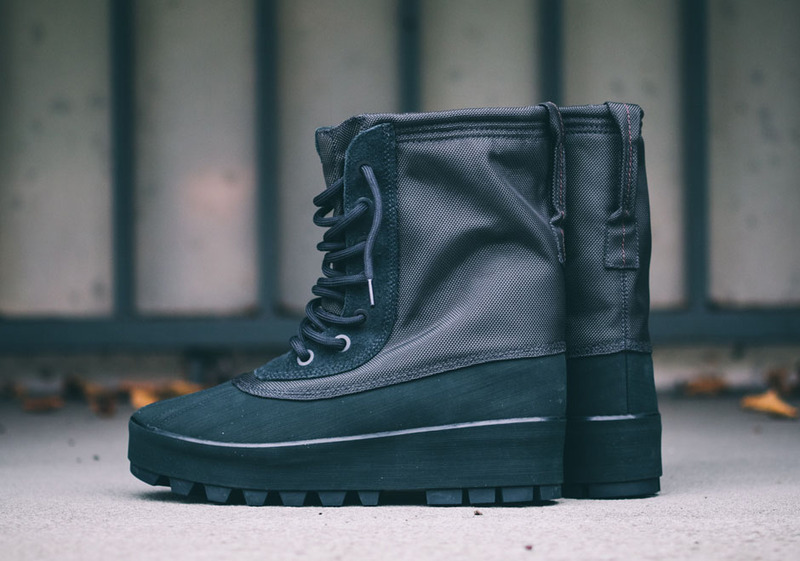 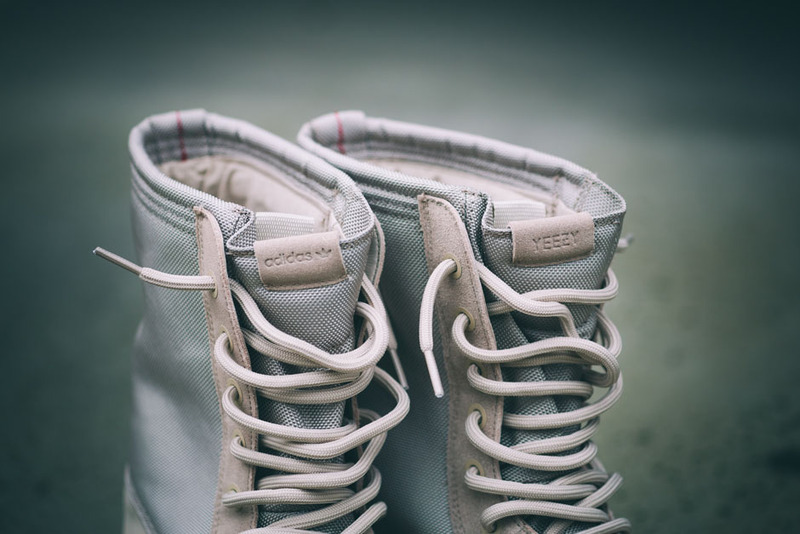 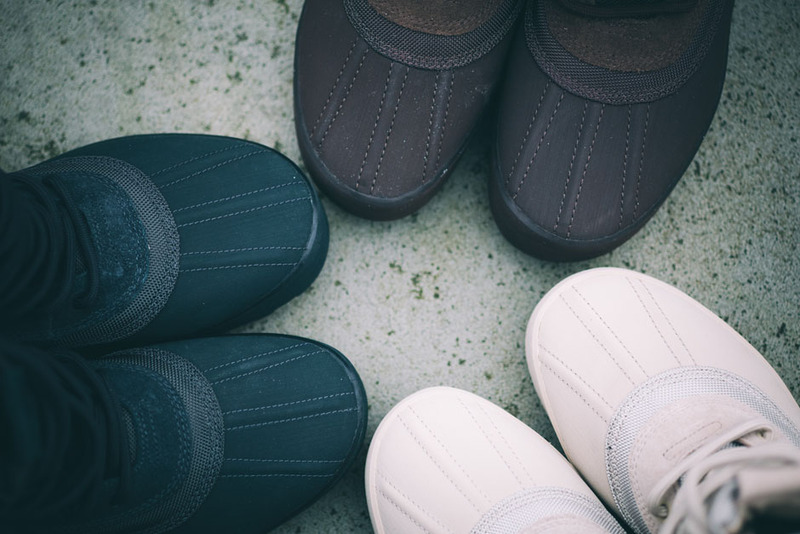 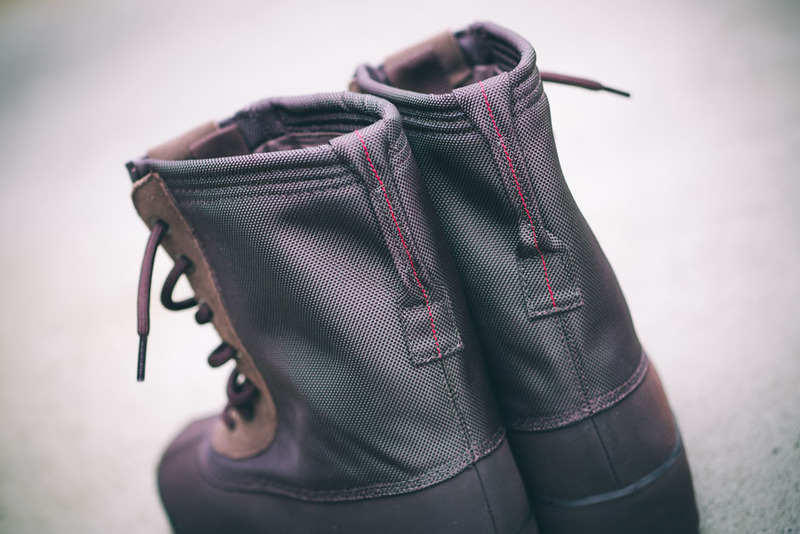 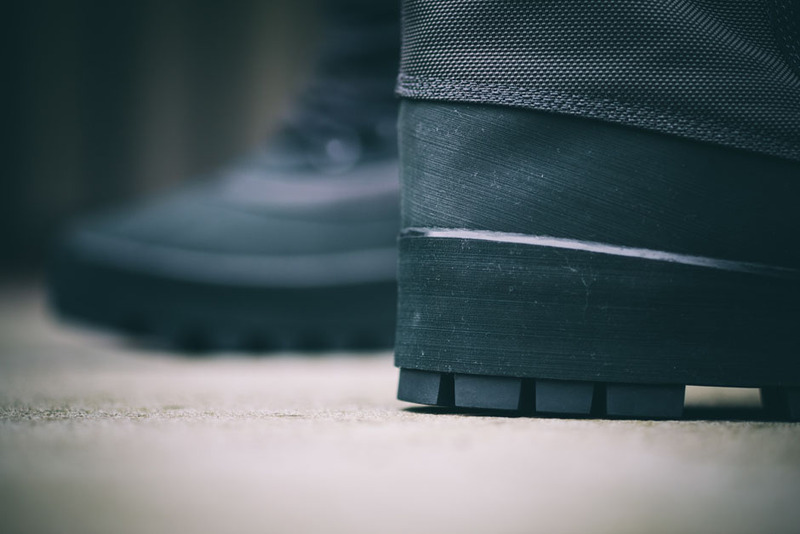 The Duckboot features a combination of Nubuck, Mixed Canvas and Nubuck, as well as metal eyelets and tonal laces. 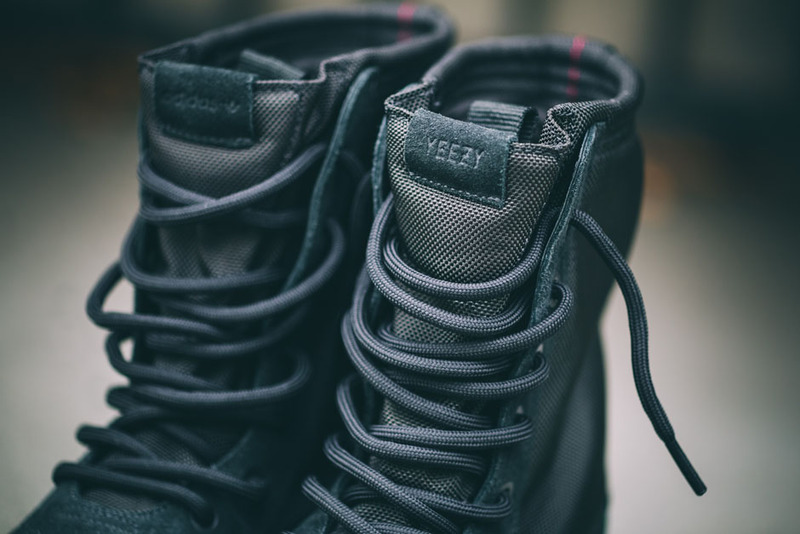 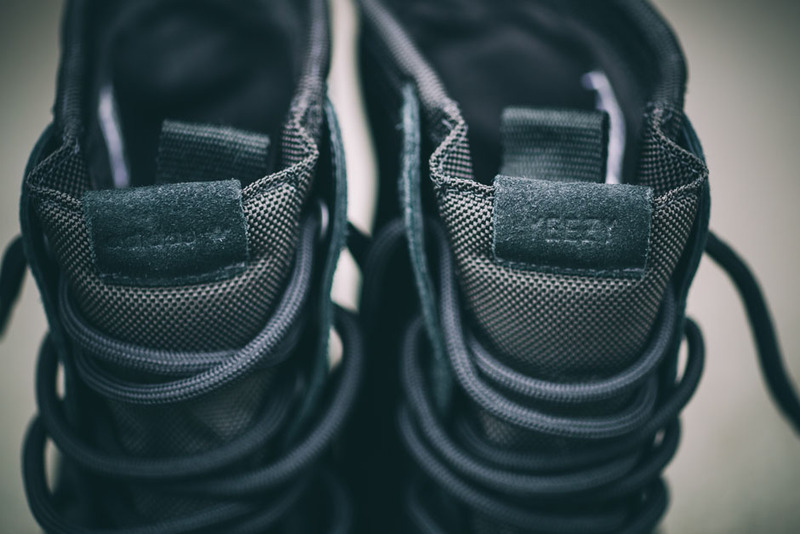 A Pull tab is also seen on the heel, as well as minimal stitching. 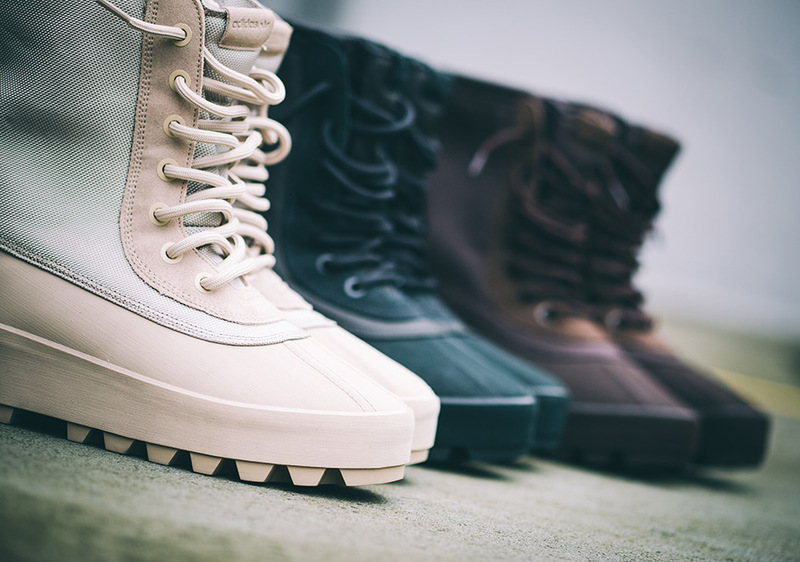 The “Moon Rock” and “Chocolate” colorways are seen here with two more set to release. 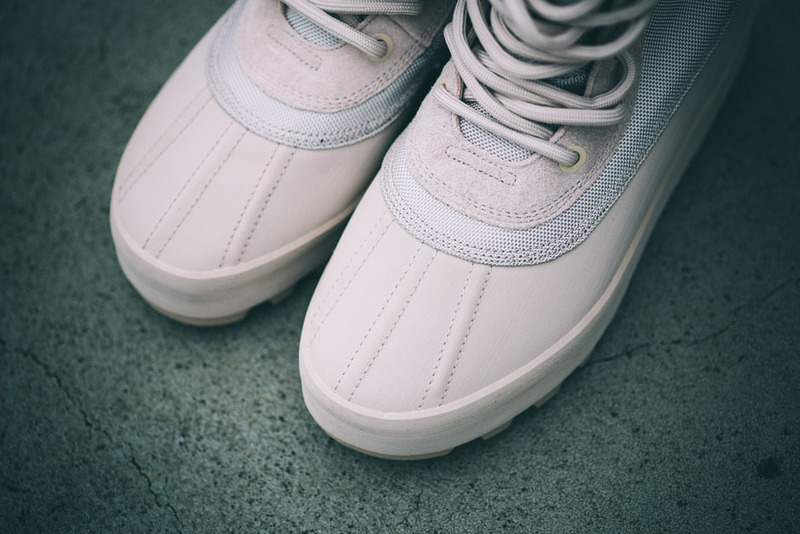 Look out for these to drop at Adidas Retailers across the world at the end of this month. 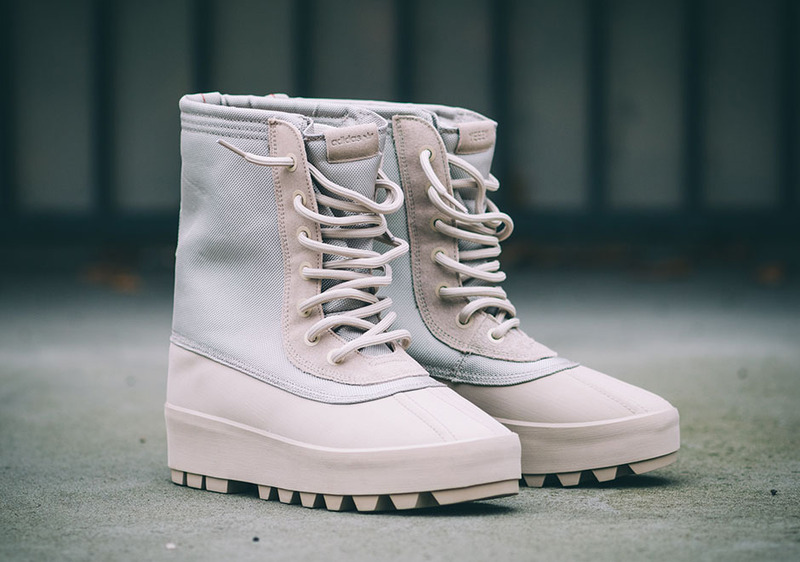 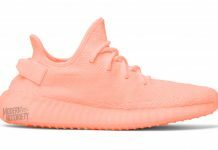 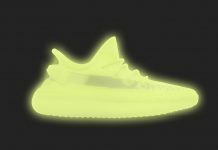 I actually like these but I agree if these sell out the hype train will not be stopping any time soon.